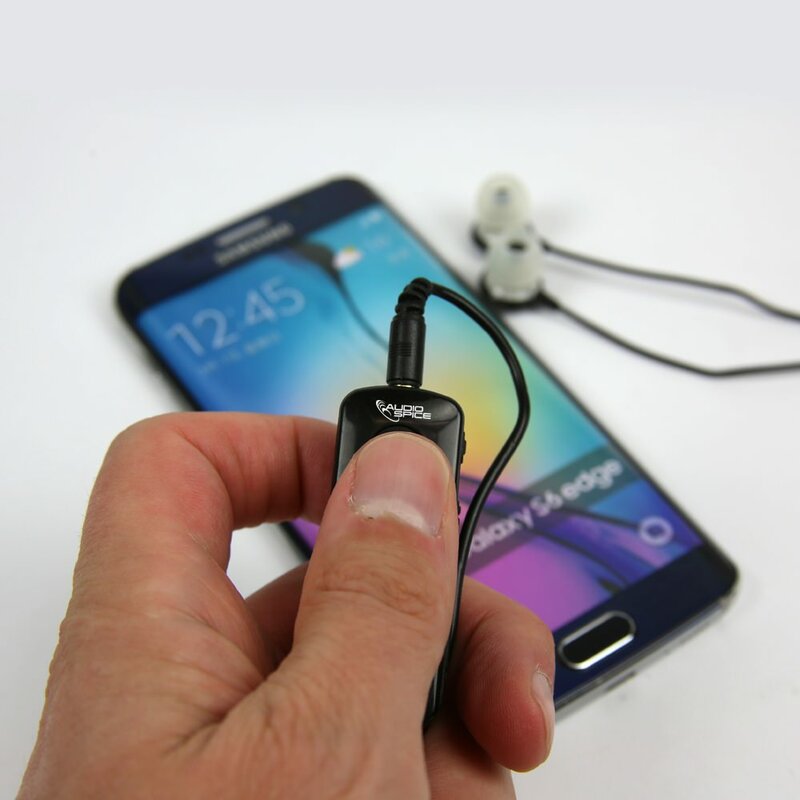 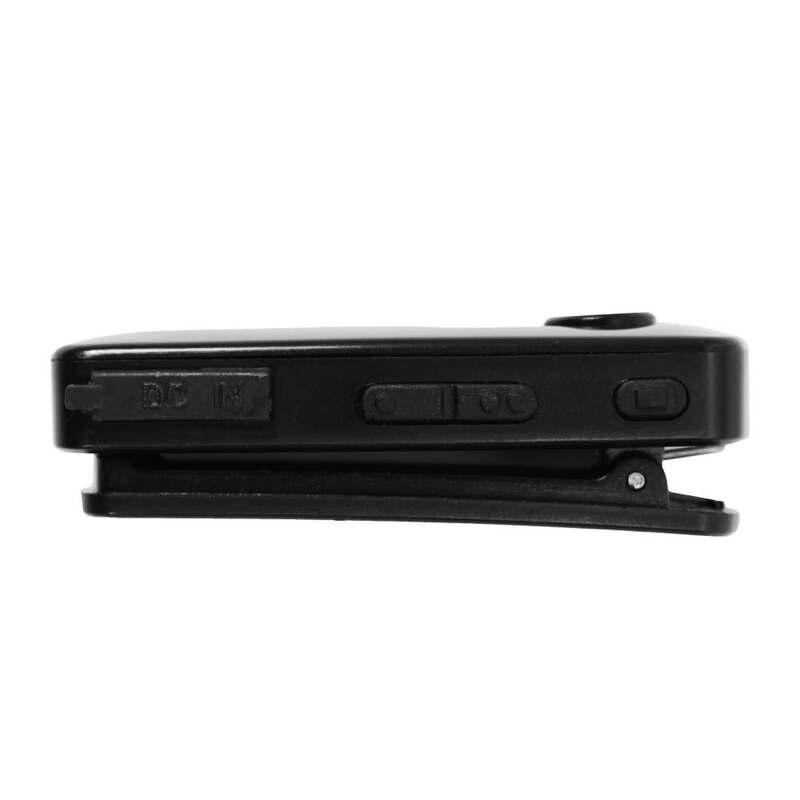 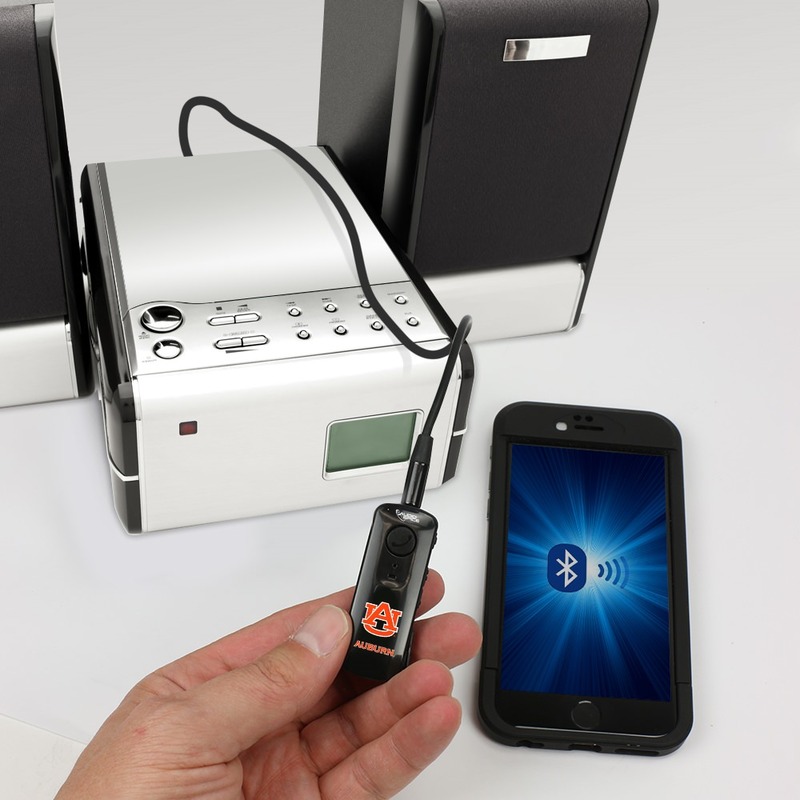 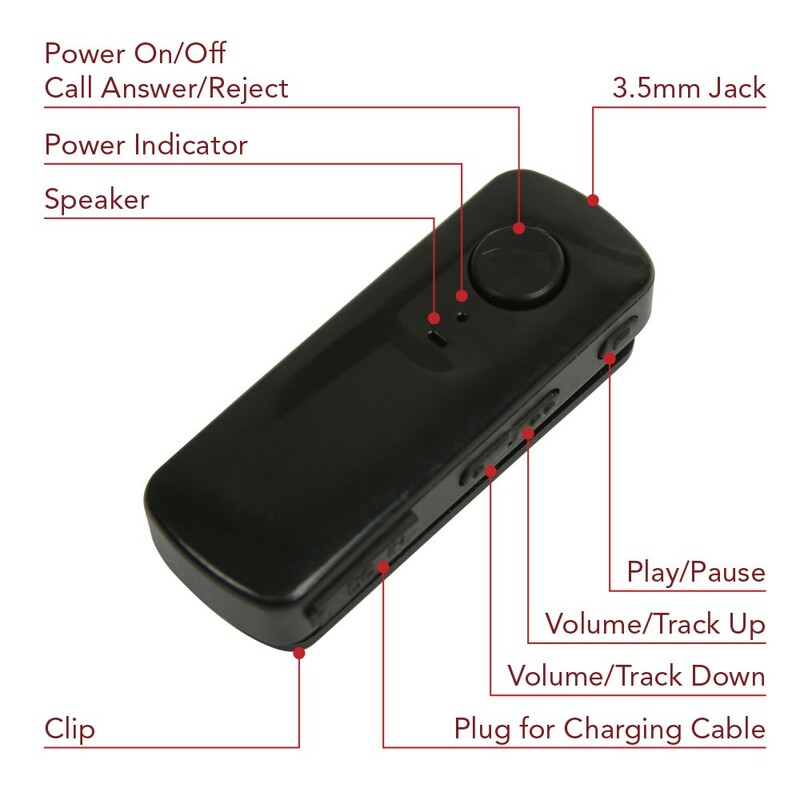 The Bluetooth® Receiver from AudioSpice will turn nearly any wired device or stereo into a Bluetooth® enabled product. 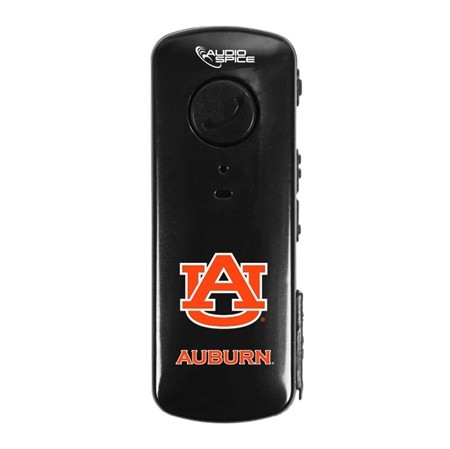 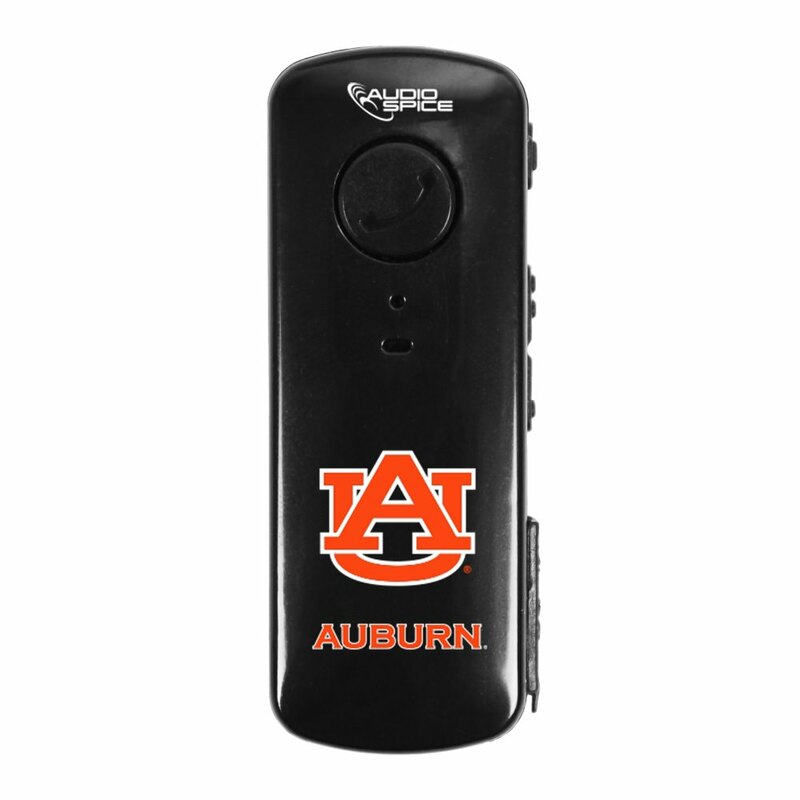 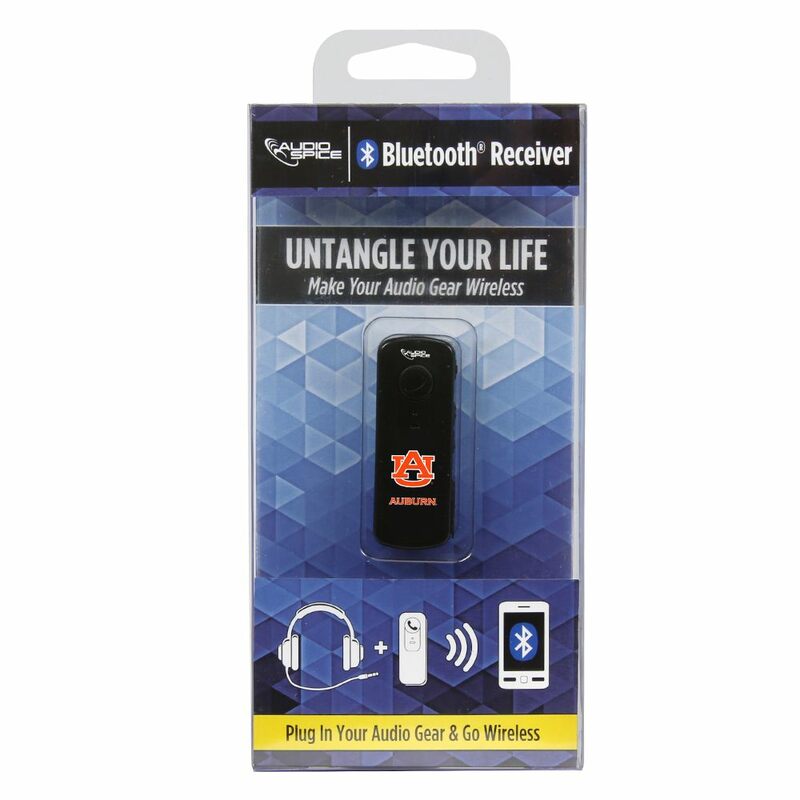 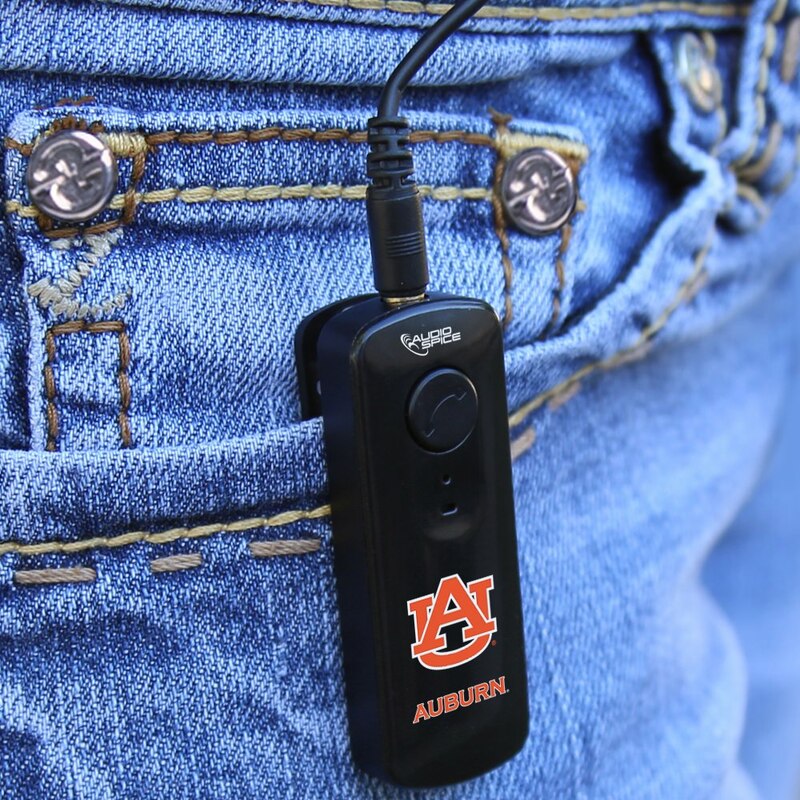 The Bluetooth® Receiver features the Auburn Tigers logo and a clip for on-the-go use. 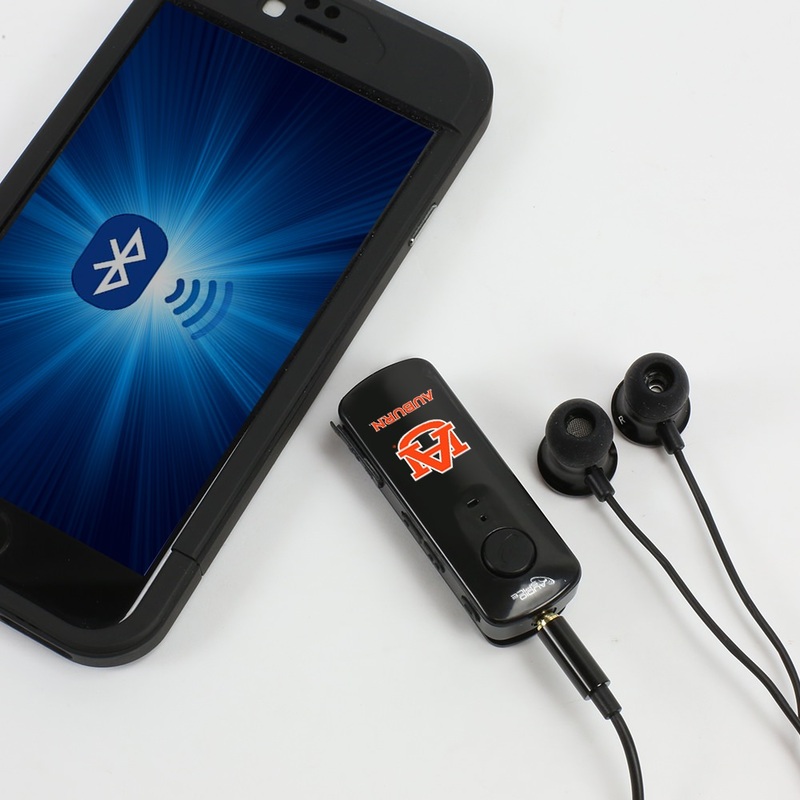 Open up the Bluetooth® menu on your device and connect to “HR-100” to use the Bluetooth® Receiver.